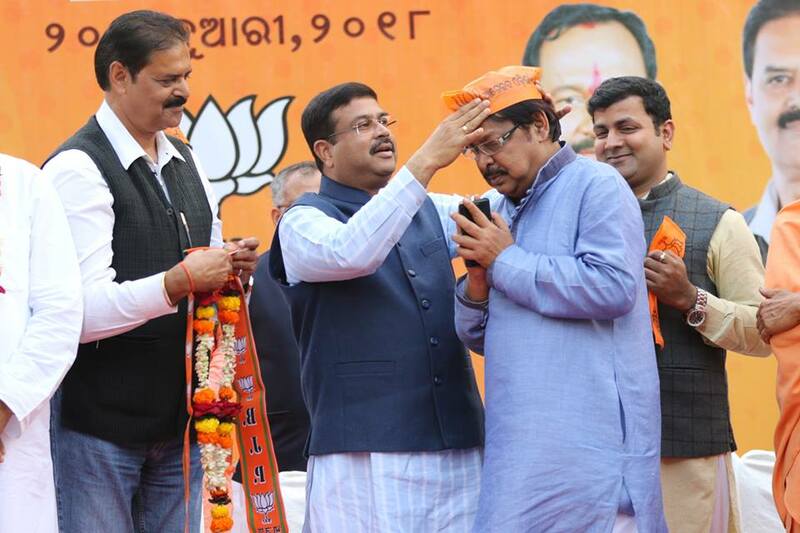 Bhubaneswar: Union Petroleum Minister Dharmendra Pradhan said that the days of the Naveen Patnaik rule are numbered. He said this in a special function held at BJP party office where Odia cinema actors Mihir Das and Anu Choudhury and former Satyabadi BJD MLA Ramaranjan Baliarsingh joined the BJP here on Saturday. “A senior leader like Damababu was ousted from the State Cabinet because he had alleged that soil conservation irregularities had links with the Third Floor. 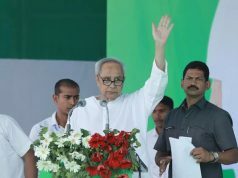 The Chief Minister should make a clarification against the allegation,” Dharmendra said and added that joining of the cine stars and Baliarsingh would further strengthen his party.He further said that the days of the Naveen Patnaik rule are numbered. In a sharp reaction, BJD spokesperson Pratap Keshari Deb said Pradhan should know that officers take direct orders from the PMO and the CMOs. 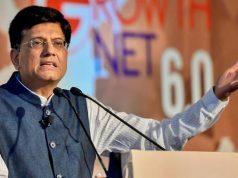 Being a Cabinet Minister at the Centre, Pradhan should not come down to the level of bureaucrats.